Octoberfest is right around the corner! Mark your calendars for Saturday, October 1st. 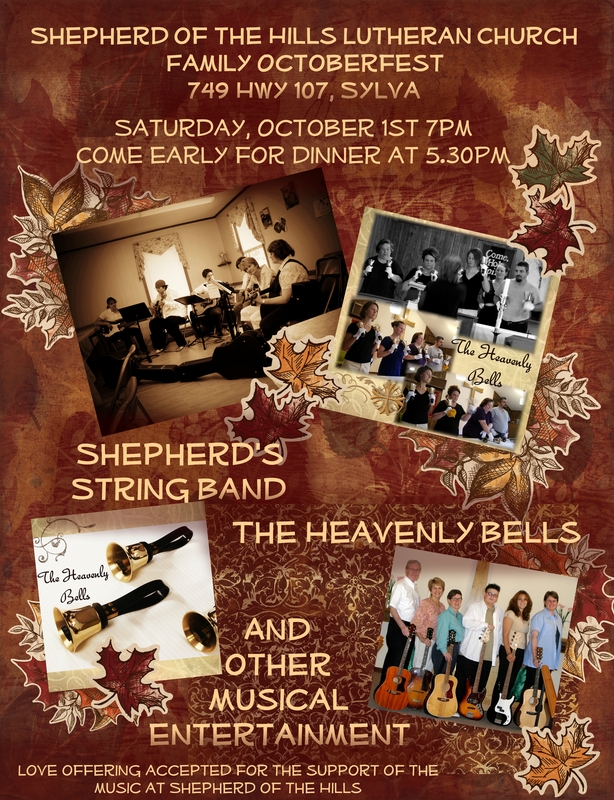 We’ll have our annual family Octoberfest at the church, with music from Shepherd’s String Band, the Heavenly Bells and other musical performaces. A love offering will be accepted to support continuing music at the church. Come Early For Dinner at 5:30pm! 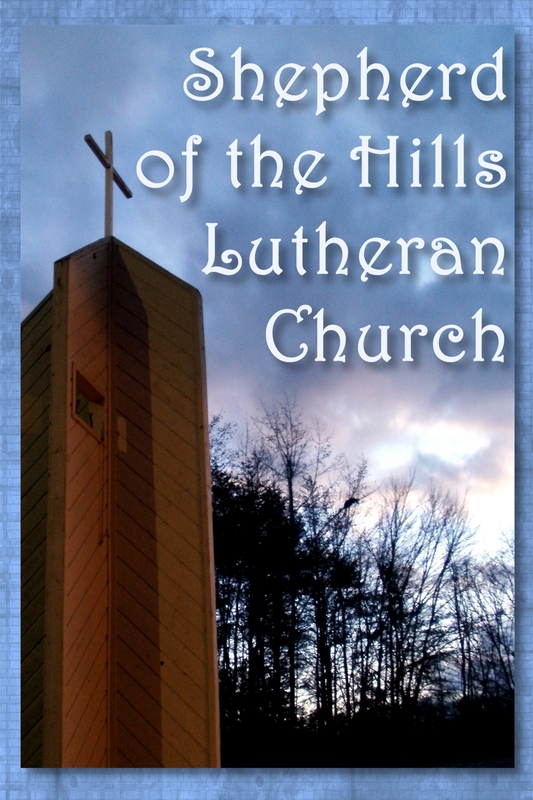 This entry was posted in Activities and tagged christian, church, lutheran, music, religion, Sylva. Bookmark the permalink.